Mining Engineering deals with the designing of mines and will use engineering principles, technology and scientific theory for the safe and effective extraction of natural resources from these mines. Mining Engineers plan, design and operate the mining processes, both underground and above ground. Mining Engineers will be responsible for the overseeing of both mining operations and miners and are employed by a huge number of organizations that carries mining works. 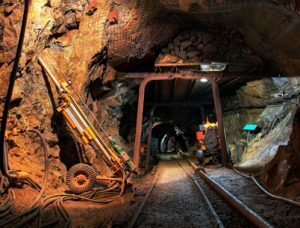 The candidates who are thinking of making their career in Mining Engineering, they are advised that there is a huge collection of crude and minerals below the earth’s crust. The talented and well skilled mining engineers are required to make these hidden secrets under earth’s crust to be evoked in front of the world with their extraordinary calibre and skills. Mining Engineers generally work with Metallurgical Engineers and Geologists in practice to evaluate and search for new mineral deposits. Mining Engineers also involves in the manufacturing of innovative mining equipment or direct mineral processing operations that are used to separate dirt, rock, and other materials out of minerals. A mining engineer also manages various phases of mining operations like mine design, feasibility study, development of plans, production and implementation of operations to mine closure from the starting of discovery and exploration of the mineral resource. Mining engineer is use to plan, design, create, execute systems and technical skills in a practice to find, locate, extract, and transport natural resources from one place to the other. They design and develop new mining equipment after keeping in mind the safety and security procedures to carry the easy and efficient processing by using the eco-friendly mining techniques and equipment. 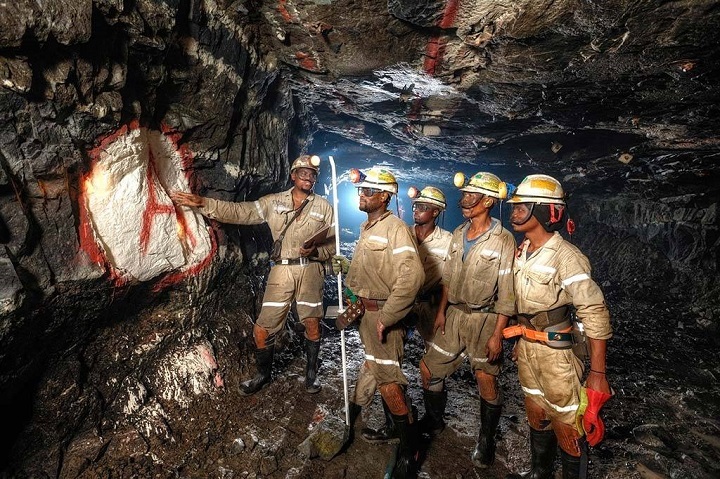 The average pay scale of a Mining Engineer is ranging from 3.50 to 6.00 Lakh INR per annum. As per the past statistics, we are concluding the average basic pay of a Mining Engineer is Rs. 765506.25 annually. With the increase in Experience and the technical skills, the pay scale may reach to a figure 2-3 times the above figure. Mining engineering is a specific engineering discipline that uses the technology and science to extract the minerals and crude from the crust of the earth. Mining engineering is linked with many other engineering disciplines that are related to the earth, these are geology, geotechnical engineering and surveying, mineral processing and metallurgy. There are a huge number of Career Opportunities for Mining Engineers are waiting in both private as well as the public sector. For any type of Career Assistance in Mining Engineering, you are invited to ask our technical experts to assist you to the maximum extent to make you stand on the satisfactory end.